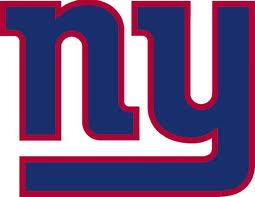 NY Giants - Guten Tag!! In this section I have all of your team's records for each year that they have played. If it says N/A next to it, then your team did not make the Hall of Fame for that thing. In it I will have the team name, the year, and the number of points for it. You can view all the records in the Hall of Fame section. If you have a medal, you lost the blog bowl but went to it. If you have a trophy, then you won the blog bowl.